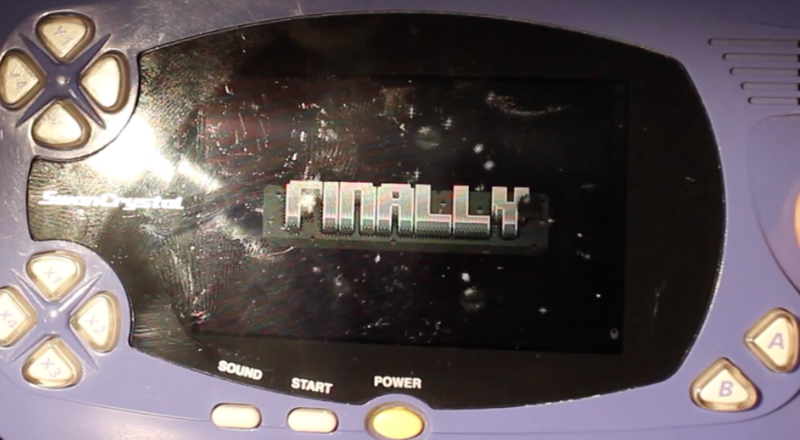 Today, I’m proud to show to the world the first prototype of what will be the Next Big Thing for the WonderSwan after the work release by the two Cornell’s Student. 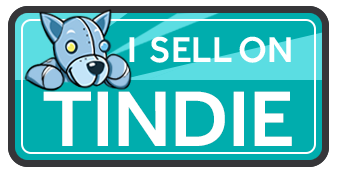 First, we are going back two years ago, nearly after I started this blog, I’ve released information about my project the Wonder Project! This project goal is to document as much as possible the Wonder Swan hardware by exploring all possible hardware device that exist around the WonderSwan and the WonderSwan itself. 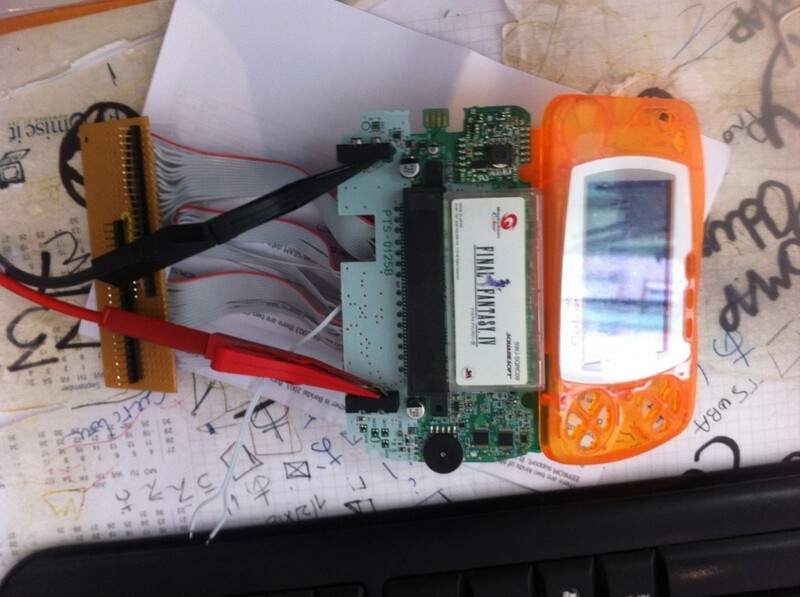 One of the first thing I did on this project was to take a WonderSwan color, solder a bunch of wires to look at the Cart. Which show a bunch of signals from the WonderSwan and the cart itself, or should I say, the Bandai 200x chip. Lots of personal and professional obligations (and a big computer failure) prevented me to go further at the time, and the project stalled for a long time. Spy the discussion between a WonderSwan and a card. The card it self is just a passive card as there is no logic on it, but you can plug whatever you want on it, on the two 2×40 connector that replicate the whole cartridge bus. I made the board to be connected to one of the two nice Terrasic DE0 / DE0nano board, what I did beginning of last week, after receiving the boards. 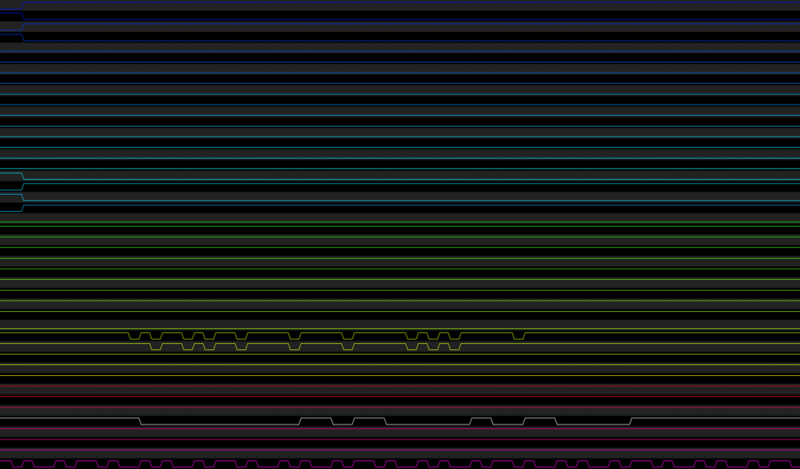 Which show nearly the same thing as the previous capture with the logic analyser, which was a really good thing. 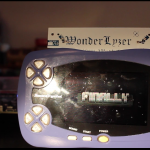 I am going to release the first part of this project, the WonderMadeleine, which is a reimplementation of the Bandai 200x chip in a CPLD. The VHDL source will be freely available, but I may release the firsts version of the code using CC BY-ND until I am satisfied by the code itself for a less restrictive license. 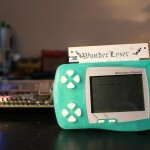 This is just the first part of the Wonder Project! The WonderMadeleine currently does not support EEPROM save memory or the RTC, but they will come shortly. 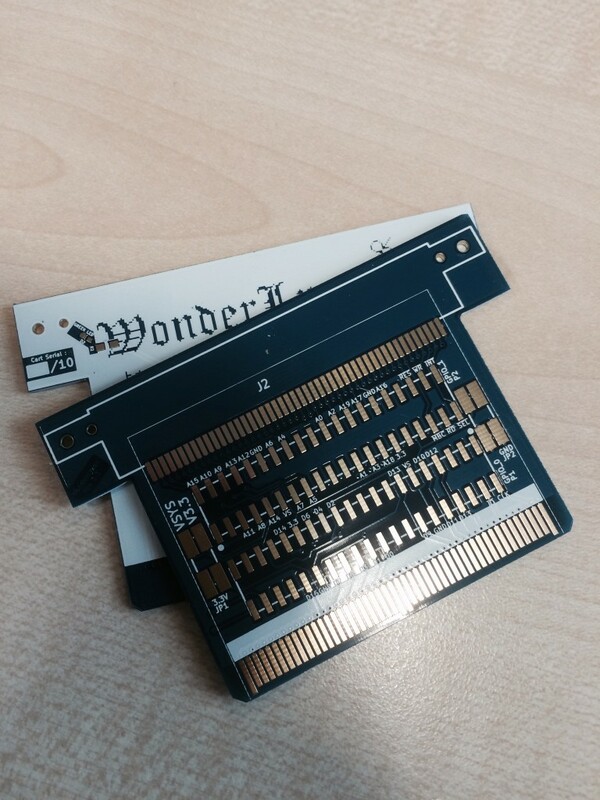 Also it will only support the same EEPROM and RTC chip (or compatible) than the official WonderSwan cart used, this is for compatibility reason, and I don’t want to change how the IOs works. It will also support the IO used by games like One Piece Treasure Wars 2 that use two LEDs in the game cartridge. 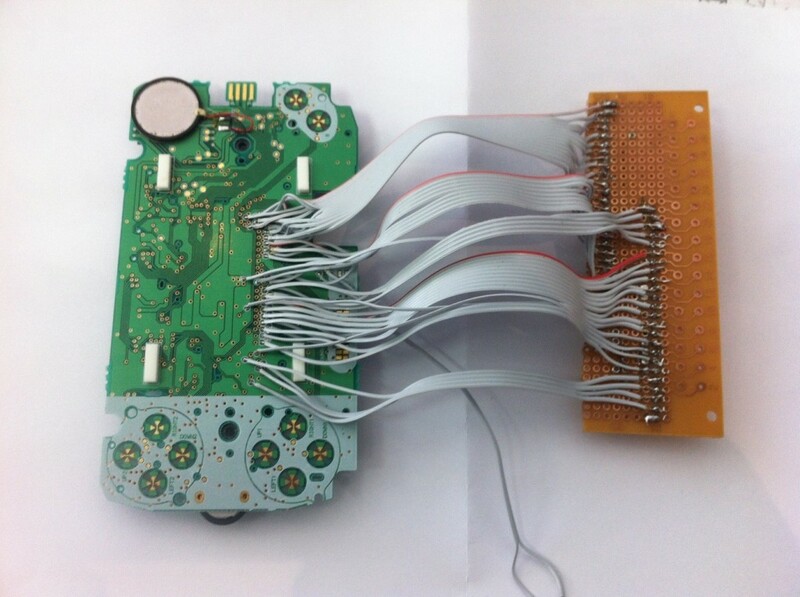 I will post a second entry with more technical information on what the Bandai Chip does to WonderSwan to allow it to boot. 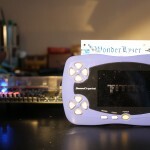 RT @Gozilu: Finally the latest #WonderSwan next Big Thing! @Gozilu Nice PoC, congrats! Deserves a few neighborly RT, I think.